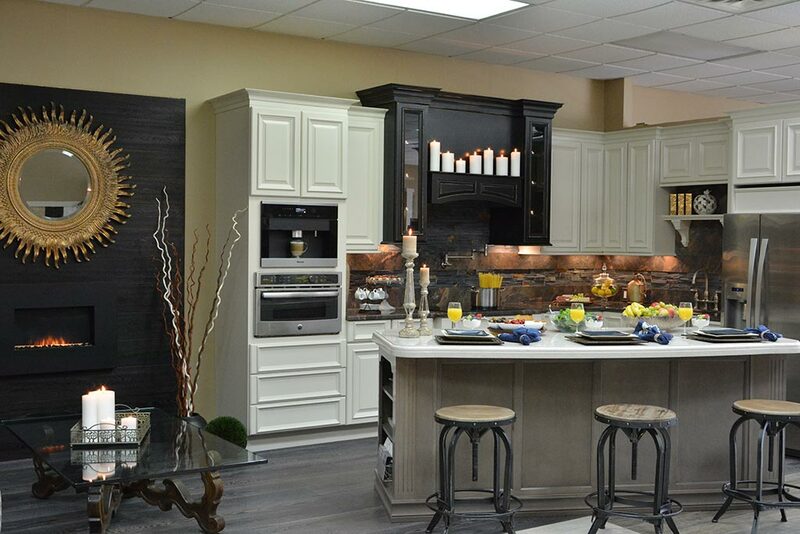 Why Choose Ricci’s Home Improvement? 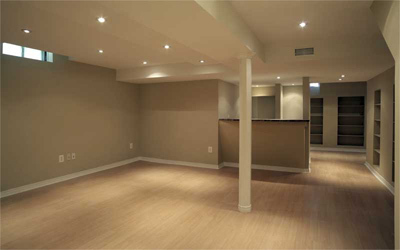 We specialize in kitchen and bathroom remodeling, deck construction, basement finishing and flooring. 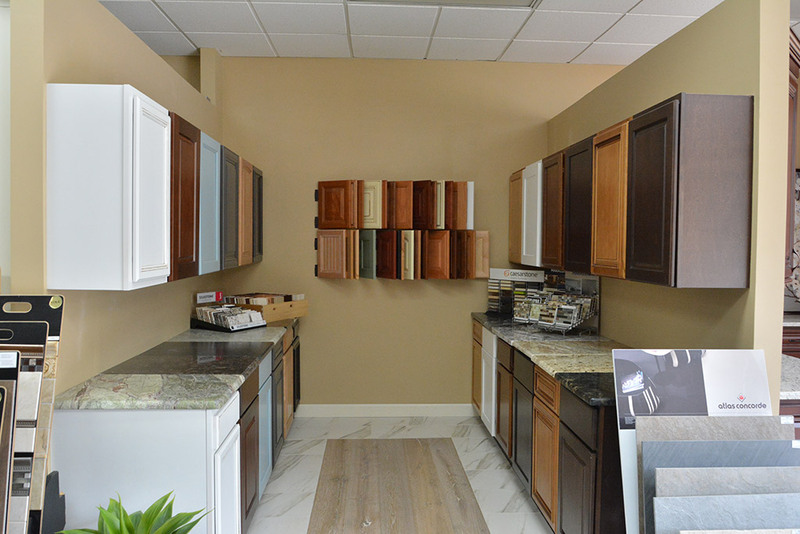 At Ricci’s, we strive to set ourselves apart in the industry through excellent customer service, on-time/on budget flooring projects and attention to quality. We would love to earn your business and show you the Ricci’s way! 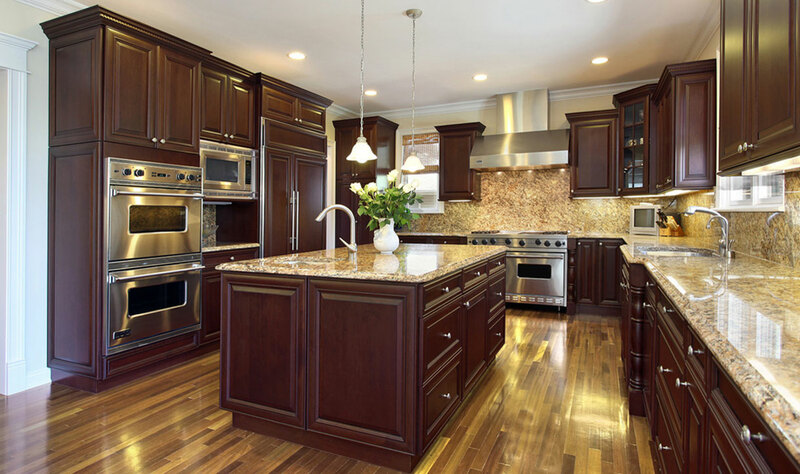 Contact us at 860.621.3858 or fill out the form for a quick, hassle free project quote. 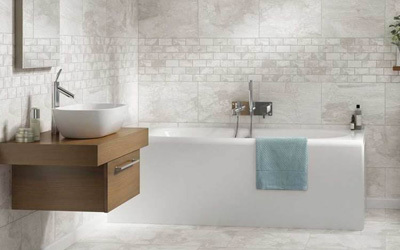 Let our team of experts remodel your bathroom and transform it into the room you always wanted. 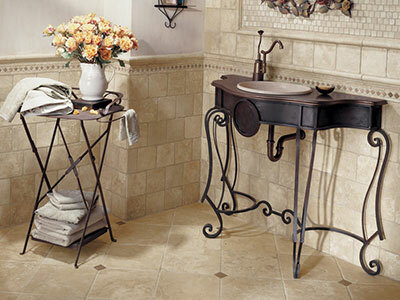 Tired of the look of your bathroom? 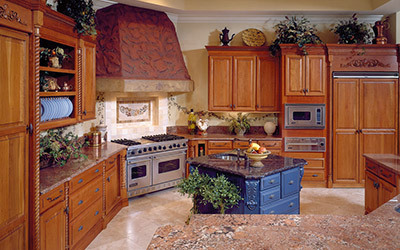 Let Ricci’s Home Improvement get you started with a free estimate and design consultation! 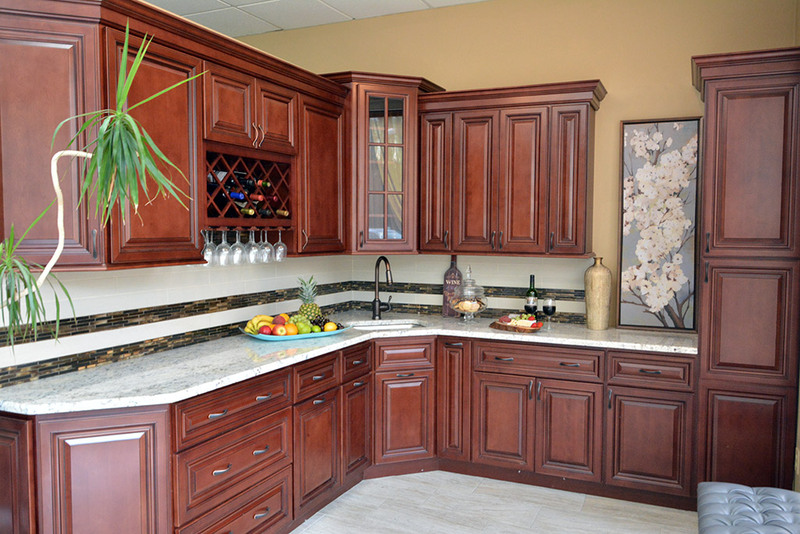 In need of fine cabinetry for your kitchen or bath? 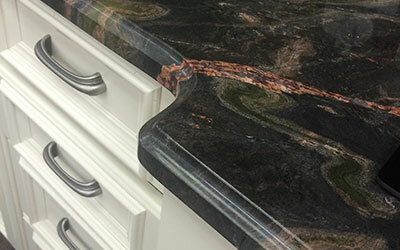 Rely on Ricci’s Home improvement to make the right choices, designing and overseeing the installation of your new cabinets from start to finish. 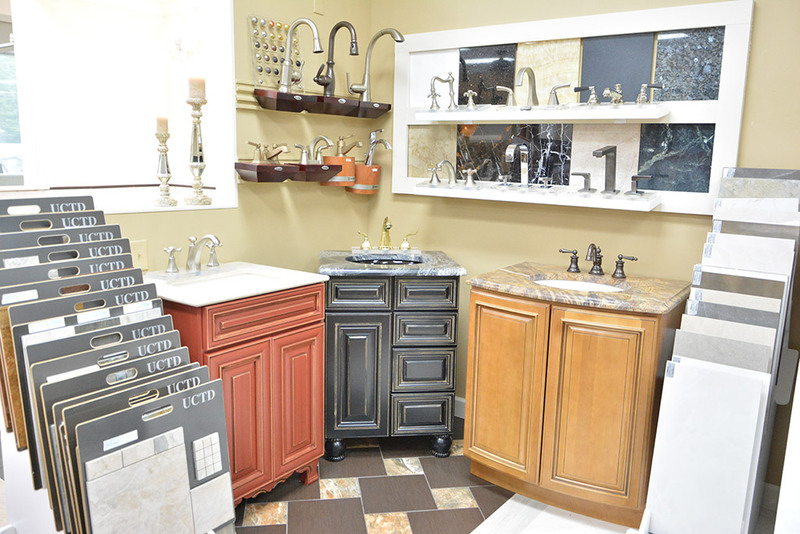 At Ricci’s Home Improvement we carry all the main fixture brands to complement your home improvement projects. 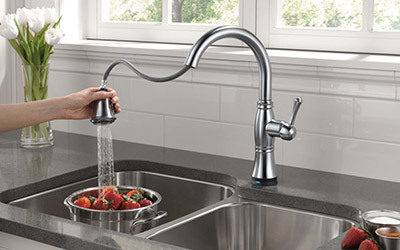 Kitchen faucets, bathroom faucets, shower systems will add the final touch to our quality work. 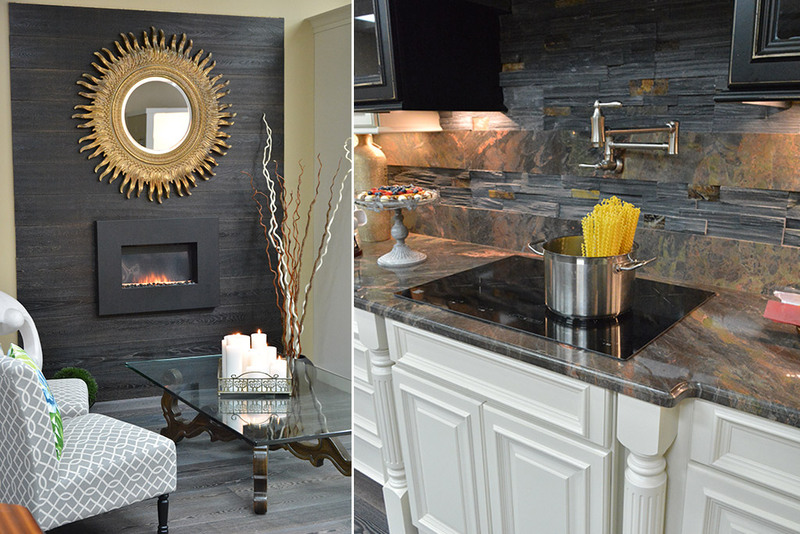 Add luxury to your new kitchen or bathroom surfaces with a granite countertop or marble surface. 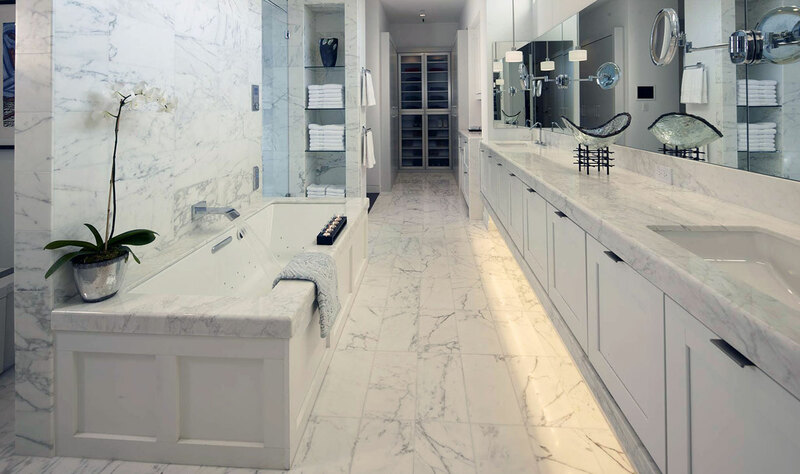 Wheter you are creating a traditional or modern look, granite and marble are synonymous of durability and luxury. 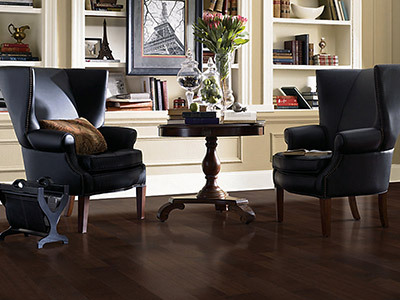 Flooring in Connecticut ranges from carpet and hardwood to tile and laminate. A new flooring can make a dramatic difference in the appearance of your home and it also contributes to the resale value of a home. 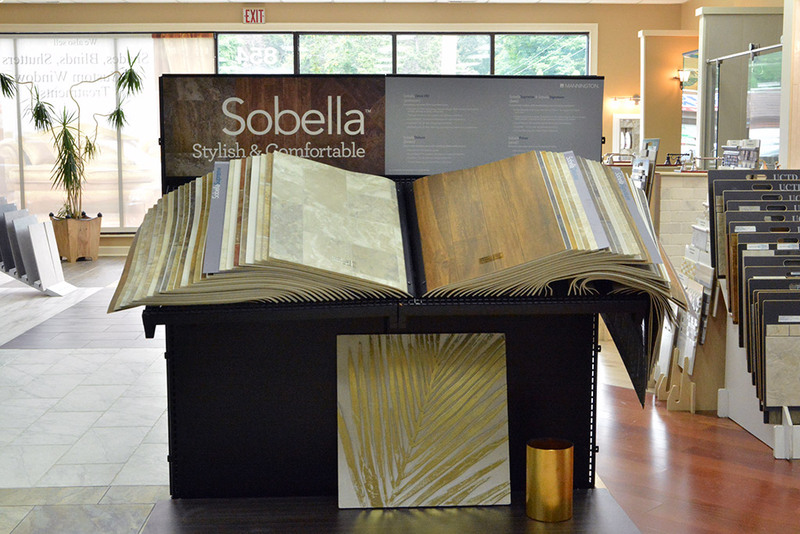 Come take a look at the most popular flooring styles for your home at our showroom! We proudly offer the latest styles at the best prices in Connecticut! 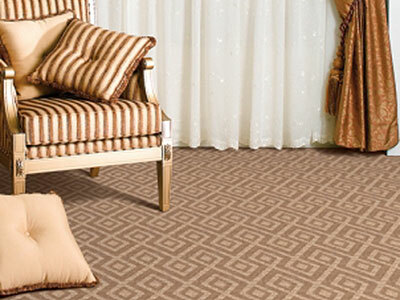 Let our expert designers help you choose the right type of carpet for your next home renovation project. With so many options, different fibers and colors, finding the right carpet may not be as easy as you expected. 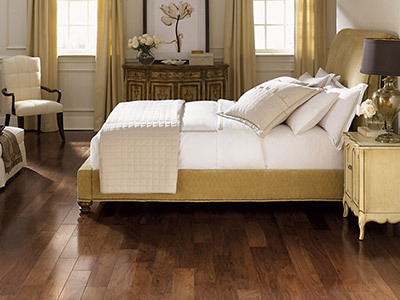 Thinking of replacing your floors? 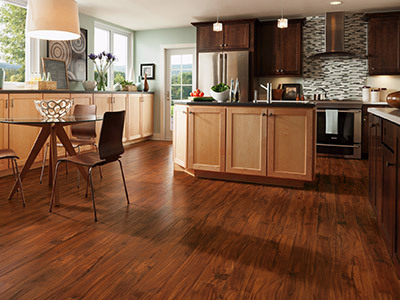 Do you have high traffic areas where you wouldn’t install a traditional hardwood floor? Consider resilient flooring! 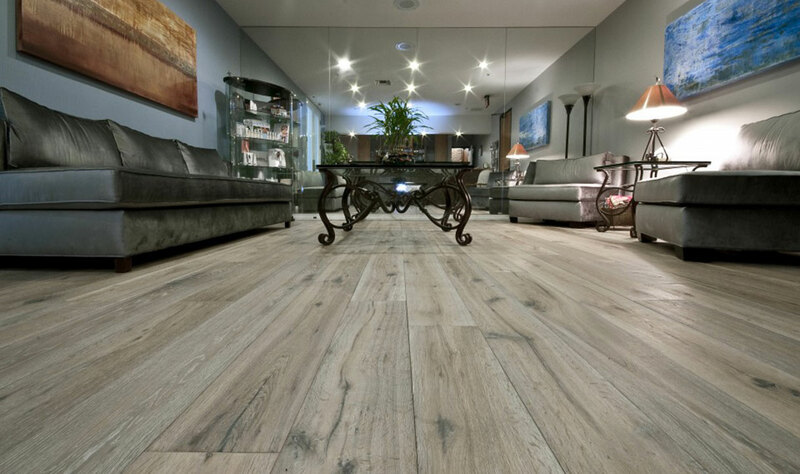 Laminate flooring provides elegant look without the maintenance required by other types of flooring like tile flooring or hardwood flooring. 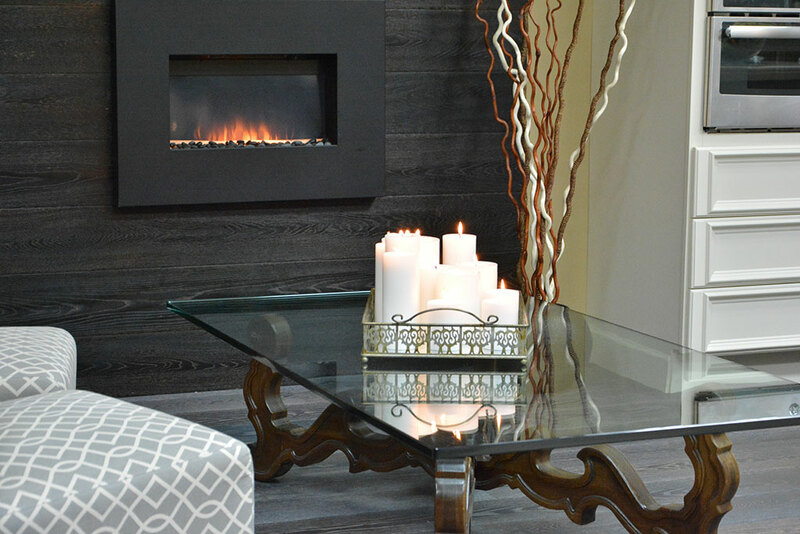 It is affordable and provides a soft, warmer surface. Contact us with your project ideas and goals for your next home improvement. 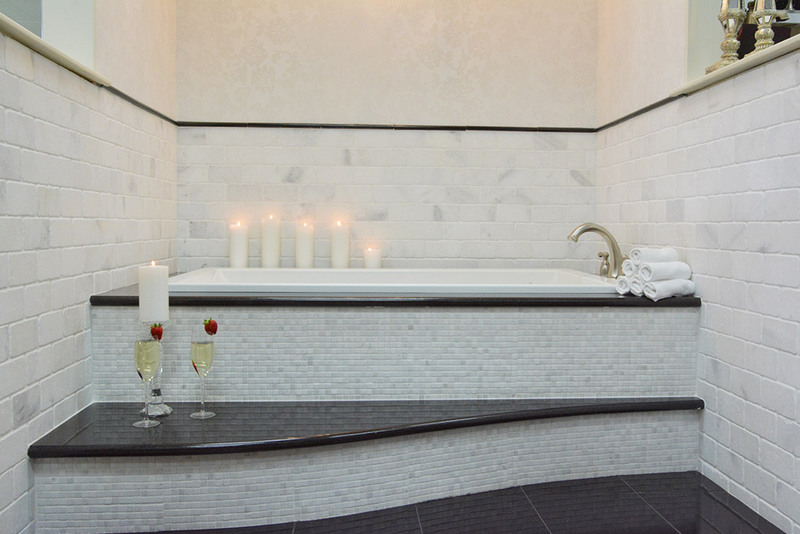 At Ricci’s Home Improvement you will always find expert design advices and quality improvement work…guaranteed! Read what our customers are saying of us! 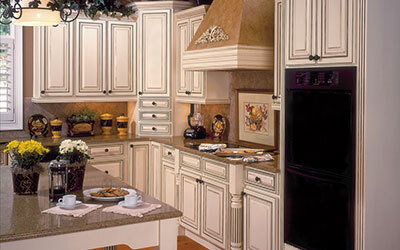 Ricci’s Home Improvement is a guarantee of quality and satisfaction for the work done. 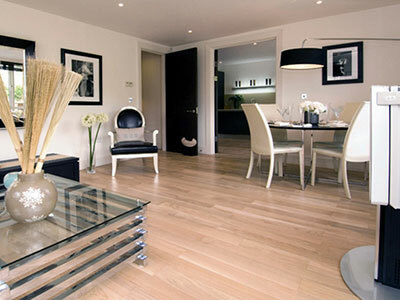 There were many selections of flooring to choose from and they do a beautiful job. Also, they work sufficiently and quickly so I don’t have to wait forever to have it complete. Thank you Ricci’s Home Improvement! I had no idea what I was doing looking for flooring. The assistance I got at Ricci’s was wonderful. They helped me find a perfect floor to surprise my wife! My bathroom was in need of a serious makeover. I didn’t want to spend a fortune to change it either, but Ricci’s Home Improvement helped me remodel it and stay within a reasonable budget. I don’t think I could have gone any where else and received the same care and job as I got from Ricci’s. I wanted to put new flooring down in my bedroom, but didn’t want to tear up and go through the cost of installation as well of removal on the existing floor that had been there since the day I moved in. At Ricci’s Flooring they helped me find “Floating Floors” which suited my need for a new floor, without having to tear apart the already existing floor. Best of all the installation was quick and easy. They didn’t even need to use glue, cements, or any thing else, just clicked and put it down. It looks amazing, you’d think I spent a fortune putting new wood floors in! My living room rug looked like it had gone through a war and back! I needed a rug that was going to match my existing rug since it was matched with my drapes. I brought in a small sample and at Ricci’s they helped me find the best match. It was so identical you couldn’t tell the difference. They worked quickly too, within a couple hours I had a beautiful rug and my furniture put back perfectly. Also, it was very affordable for my budget. Thank You Ricci’s Home Improvement!